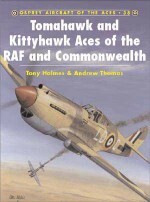 Andrew Thomas is one of Britain's leading RAF researchers, having published numerous articles and books on the subject, as well as readily assisting other authors. 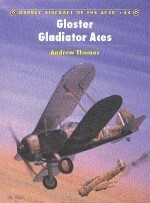 Having joined the RAF to fly straight from school, he has maintained his enthusiastic interest in the history and development of his Service throughout his career. 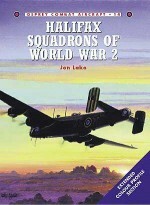 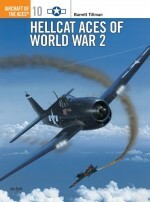 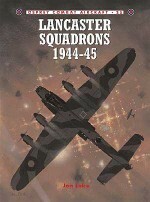 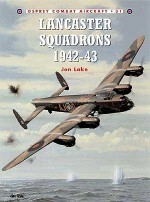 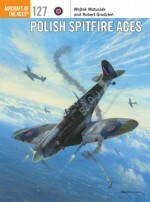 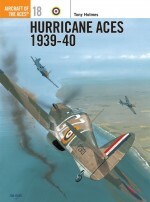 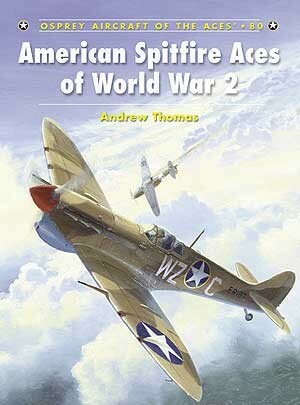 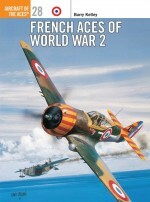 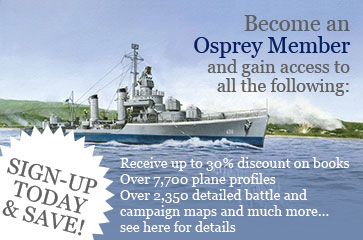 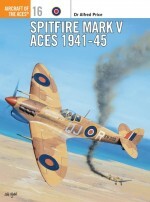 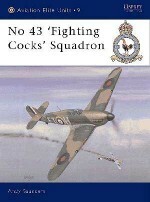 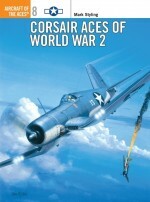 He has previously published six volumes on British and Commonwealth Aces in the renowned Osprey series.Chris Davey has illustrated more than 20 titles for Osprey's Aircraft of the Aces, Combat Aircraft and Elite Units series since 1994. 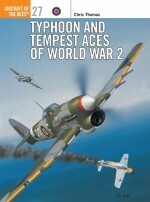 Based in Mansfield, Nottinghamshire, and one of the last traditional airbrush artists in the business, he has become the artist of choice for both USAAF fighters and RAF subject matter.